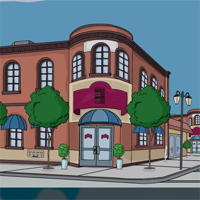 Weird Kitty Escape is a point and click escape game developed by 8BGames. Imagine that you bought a kitty for your loved one. So took that kitty to their house. Unfortunately the kitty acts weird and ran away and got trapped in a room. 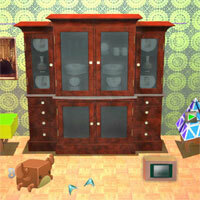 Find some hidden object to solve some interesting clues to escape the Weird Kitty.